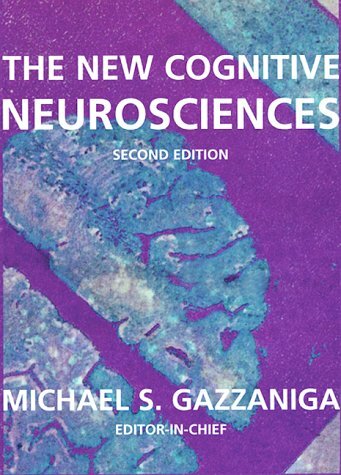 This text shows the many advances in the field of cognitive neurosciences. From the molecular level up to that of human consciousness, the contributions cover one of the most fascinating areas of science. as The Social Brain and The Mind's Past bring forth new information and theories regarding how the brain functions, interacts, and responds with the body and the environment. What's Human about the Human Brain?